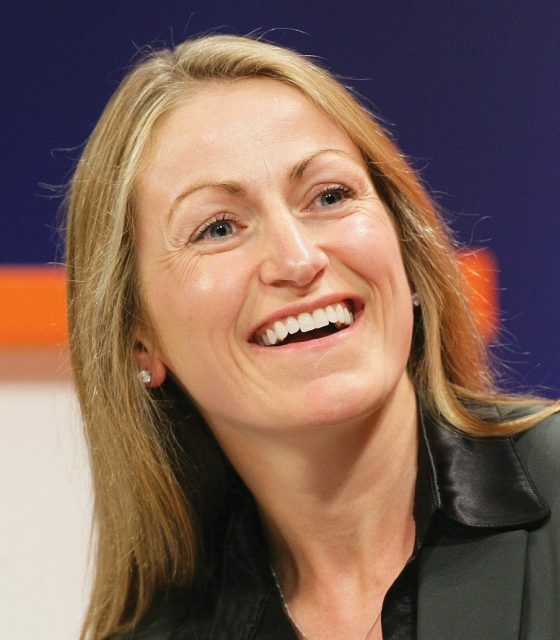 Lloyds Bank has appointed Jacqueline Keogh as its new director of global trade. She moves to the bank from Standard Chartered and her position there as managing director, regional head of banks, Europe. Before that she was at Swift, where she held a number of positions, including head of supply chain solutions. She started her career at NatWest. Keogh joins the bank on September 2 and will be based in London. She will become part of the transaction banking executive management team and report to Andrew England, managing director, head of transaction banking.